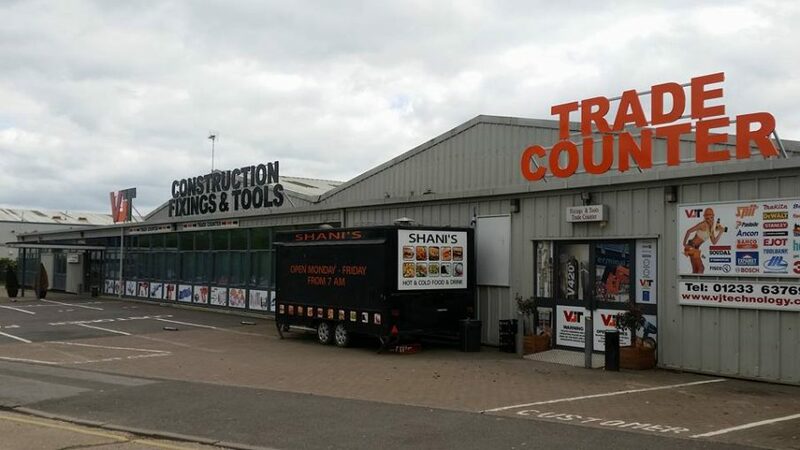 There are many ways to manufacture building signs, but the most popular are, flat panels with computer cut vinyl graphics, mounted in a frame or as a folded tray so that the fixings are virtually invisible or built up letters & graphics, made from either Foamex, Alupanel, Perspex or stainless steel. Built up graphics are normally fitted just off the wall on spacers. With the addition of L.E.D. lights, stunning effects can be created. Please call to discuss your ideas.